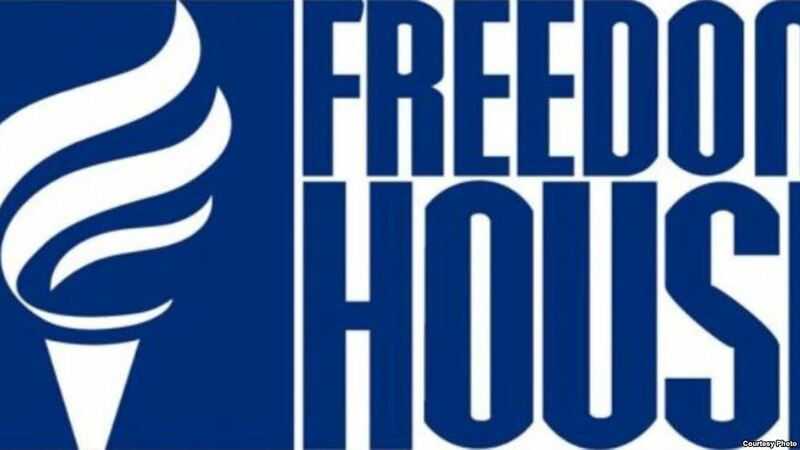 In its “Freedom in the world 2019” report by Freedom House, FYROM has been listed among partially free countries. These countries also include other countries of the region such as Bosnia and Herzegovina, Kosovo, Montenegro and Serbia. The report says that government in Skopje is attempting to root out corruption and other systematic abuses that were present during the previous government. “Democracy in the country has improved, especially after the period 2015-2016, which was quite turbulent. There have also been improvements in the freedom of media”, the report says.